Learn how Associates in Orthopedics (GE Centricity User) improved patient payments by 20% in the first year of using Health iPASS! Learn how Associates in Orthopedics significantly improved patient payment collections, used payment auto-posting to increase accuracy, and enhanced patient communications using Health iPASS! 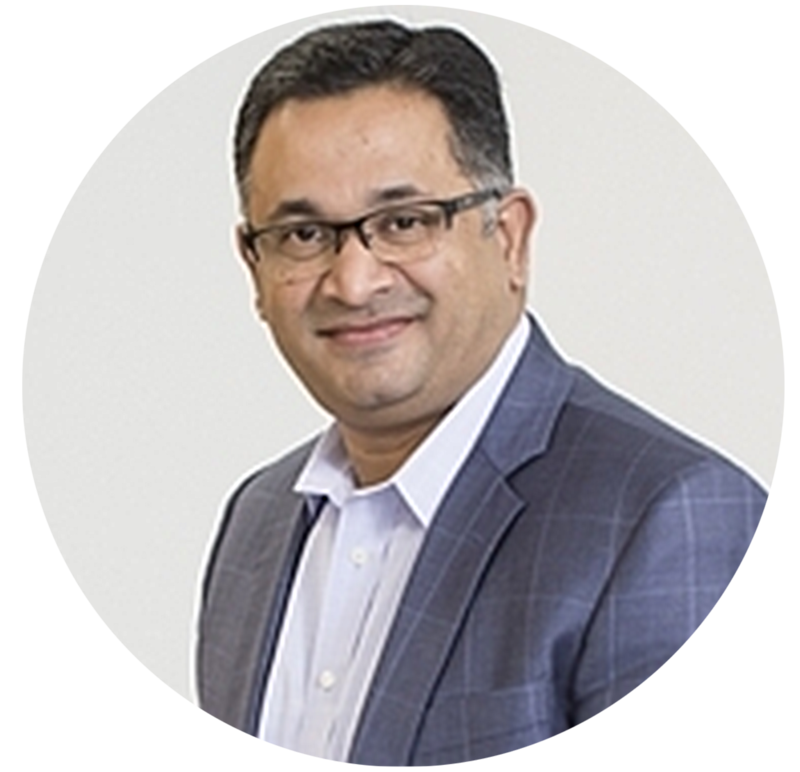 "Partnering with Health iPASS has enabled Associates in Orthopedics to redefine their patient revenue cycle with an end-to end solution that directly addresses their business challenges. Associates in Orthopedics patients have become more informed and empowered with improved communications, healthcare price transparency, and flexible payment options. Best of all, Associates in Orthopedics has seen a significant increase in operating income, which they can then reinvest in the practice, allowing them to continue providing the best patient experience and high-quality care their patients have come to expect." 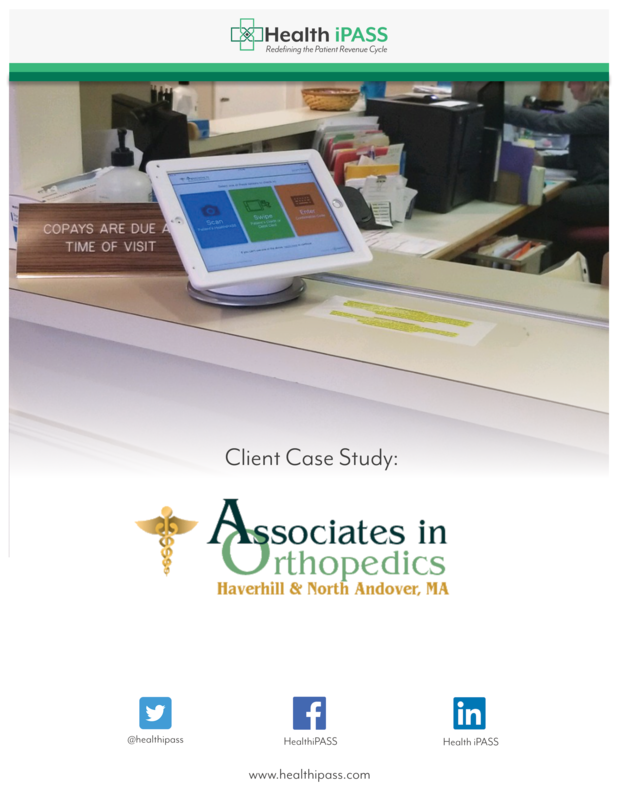 We hope that you find this case study helpful on how Associates in Orthopedics improved patient payment collections, increased their ability to collect outstanding balance aged A/R, enabled auto-posting of patient payments leading to greater payment posting, and more! The Associates in Orthopedics case study is an excellent case study for others to learn not only the potential return on investment by implementing the Health iPASS patient revenue cycle solution, but also chronicles the seamless installation and staff training process and how this new technology empowers and educates patients. It's a short read and well worth it!